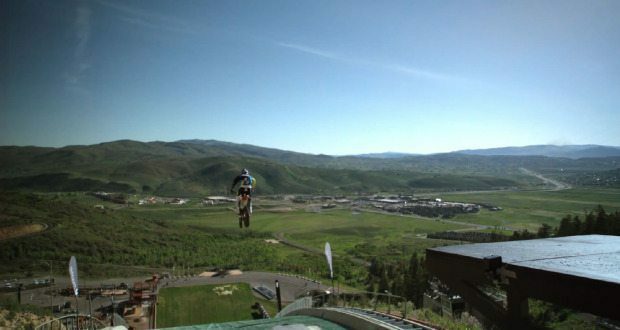 Freestyle motocross rider Robbie Maddison has set a world record by riding off the ski jump at Utah Olympic Park. Video shows the Australian rider take on a toboggan run in Park City, Utah, before ending up at the top of the ski jump on his KTM. Hitting the lip of the jump at 71mph, Maddison travels 114 metres and sets a world record for the largest vertical drop, at over 56 metres. That’s about 18.5 stories. 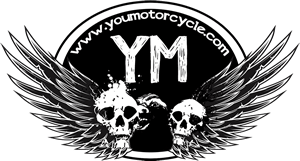 Previous: YouMotorcycle Turns Five Years Old! The second video is totally insane!